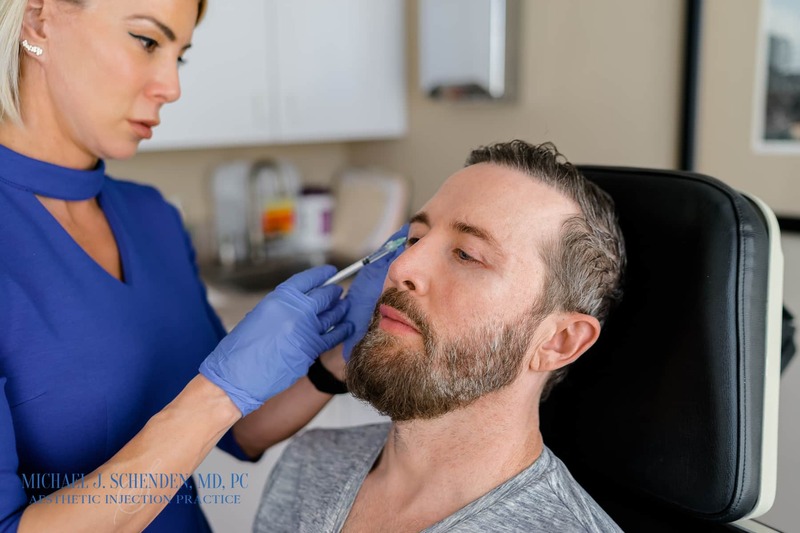 Dr. Michael J. Schenden , Archive » Men, interested in Botox? I wouldn’t be surprised if men will also become interested in botox surgery. They deserved to be treated and look good as well. I will suggest this to my husband, he might find this helpful and consider it.